Konshens is feeling the Carnival 2019 spirit. The international recording artiste who is currently in Trinidad and Tobago, rolled out the official music video for his Soca track “Sexin” on Monday. The steamy Dancehall/Soca infused banger is produced by TJ Records and featured on the new Toco Loco Riddim. 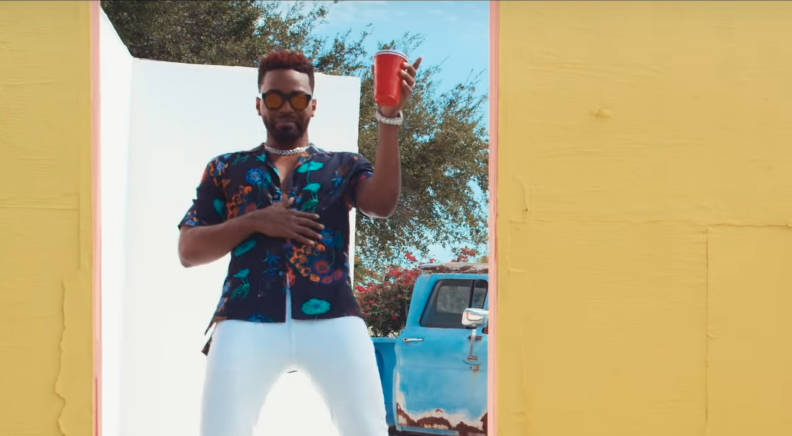 Konshens linked up with Deus Beni to direct and edit “Sexin” music video, watch below. Meanwhile, Konshens and his wife Latoya Wright-Spence made rounds on social media over the weekend. The power couple are currently in Trinidad and Tobago for Carnival 2019 and the “Gyal A Bubble” deejay has been updating fans on Instagram with daily photos and videos of their amazing experience. View here.